The Wearable Vibro Plug vibrates with each movement of your body. Even the slightest movement will activate exquisitely silent vibrations that never require batteries! 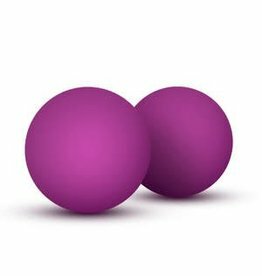 Blush Double O Kegel Balls are built for pleasure and to strengthen your pelvic muscles, which leads to stronger, more intense orgasms! 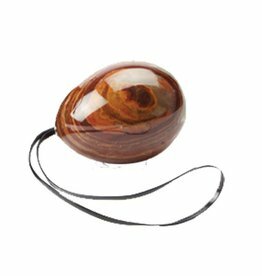 These new kegel balls come with three different weighted balls which can be screwed on and off the top of the Bloom for interchangeable weighting options. Two good reasons to exercise the pelvic floor muscles include improved vaginal health and an increase in sexual pleasure. 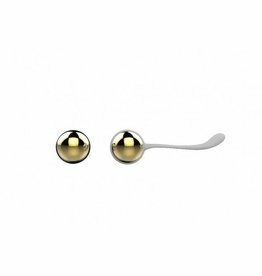 Ben Wa balls are very effective in increasing the strength of pelvic floor muscles and control of your bladder. 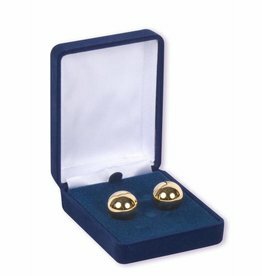 These gold exercise balls come in a blue velvet case. For more advanced users. 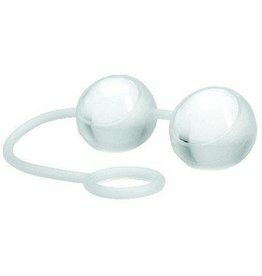 Climax Kegels Ben Wa Balls with Strap. Solid glass Ben Wa Balls with ultra hygienic silicone strap. Progressive Kegel Set richer and deeper sensations for a positive sexuality. With three progressive weights from soft weight single ball to hard and heavy double ball. 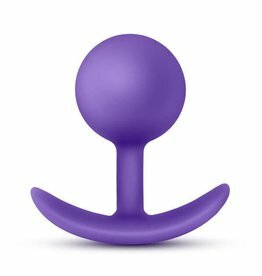 High quality silicone wraps the luxurious metal kegel balls, giving the user a better experience.